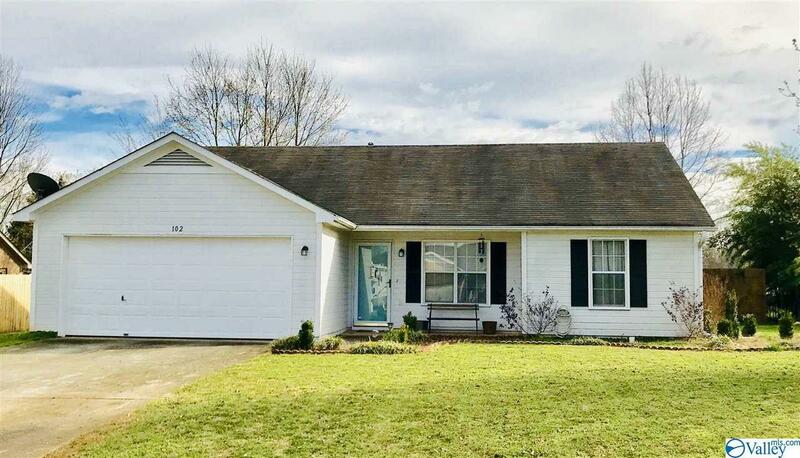 Adorable 3 bedroom 2 bath home. Kitchen remodel is eye catching! Soft close cabinets, granite counters, recess lights and huge kitchen sink. open concept from kitchen to family room. Breakfast bar area. Vinyl plank flooring in main living areas. Isolated Master Bedroom with large closet and private full bathroom. Secondary rooms share a full hall bathroom. Massive backyard with 6ft privacy fence. Termite bond on property and HVAC is on a twice a year service schedule and has a smart thermostat. Selling Office: R.e. Intelligence Agency, Inc.